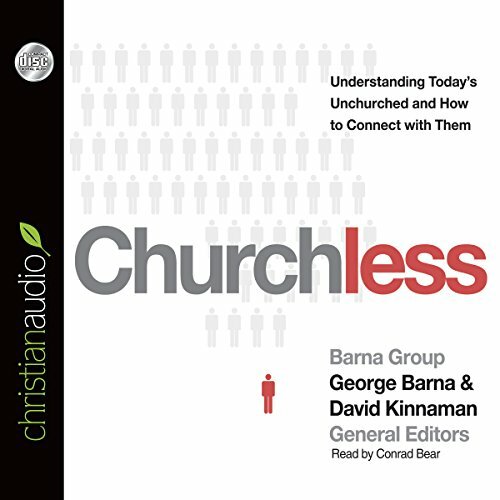 Showing results by author "George Barna"
Churchless reveals the results of a five-year study based on interviews with thousands of churchless men and women. Looking past the surface of church attendance to deeper spiritual realities, Churchless will help us understand those who choose not to be part of a church, build trust-based relationships with them, and be empowered to successfully invite them to engage. 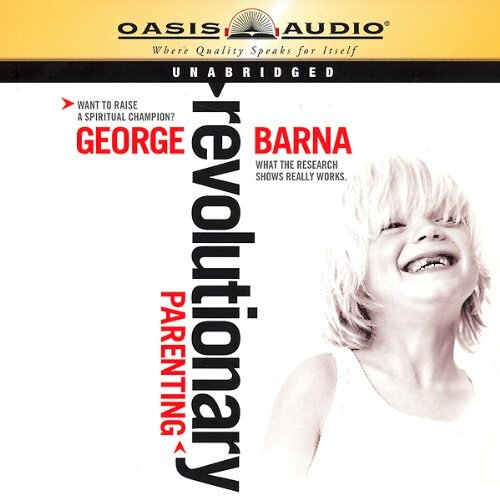 The Revolution is underway, but in this new era, how can parents make a lasting impact in the spiritual lives of their children? 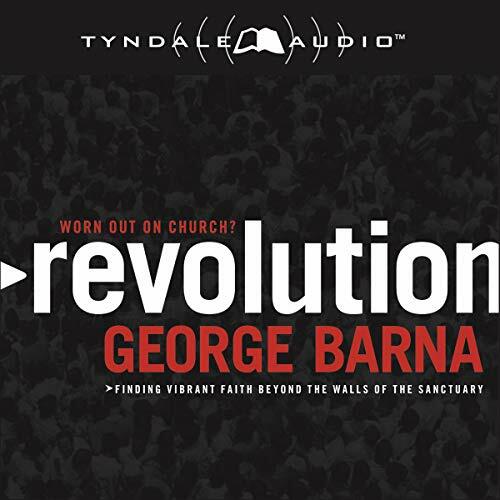 To find the answer, George Barna researched the lives of thriving adult Christians and discovered the essential steps their parents took to shape their spiritual lives in childhood. He also learned surprising truths about which popular parenting tactics just aren't working. There are three types of people when it comes to the future: those who will watch what happens, those who will make it happen, and those who will wonder what happened. Which will you be? Our society has widespread and unprecedented access to information, but what do we do with it all? Who do we trust to accurately track our societal trends, interpret them, and see possibilities for the future - and how can we help to shape that future? 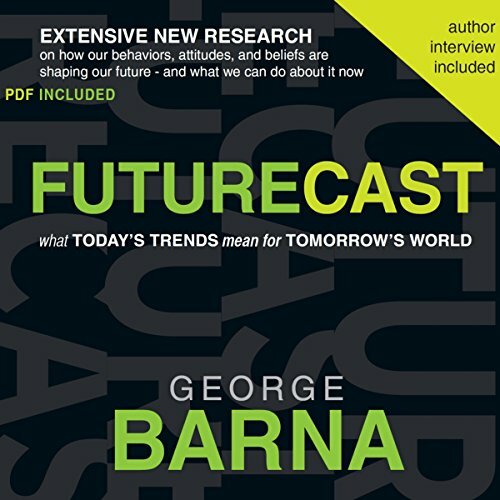 The answers lie in Futurecast, an insider glimpse of today’s world - and tomorrow’s. Real-estate entrepreneur Bill Dallas's charmed life changed dramatically when he was charged, convicted, and sentenced to five years in prison for grand-theft embezzlement. 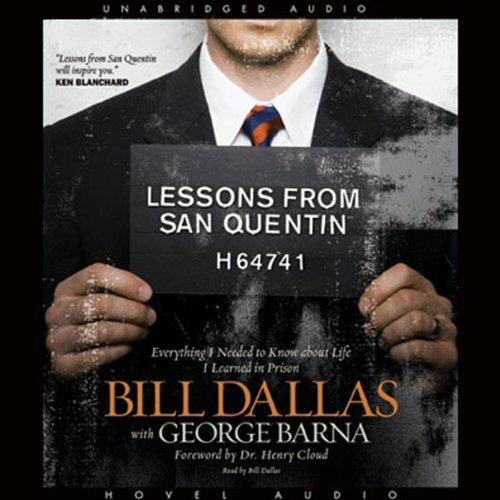 Lessons from San Quentin tells the amazing true story of how one man's life was changed for the better due to the hardships encountered at the legendary maximum-security prison. 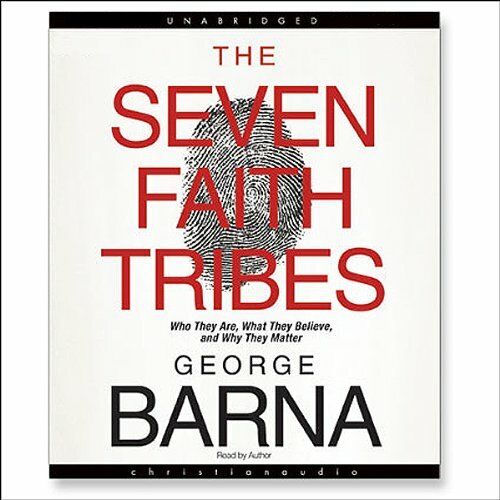 In this groundbreaking new book, acclaimed researcher and author George Barna identifies, describes, and analyzes seven major "faith tribes" in America - documenting who they are, what they believe, how they vote, and what they are passionate about. 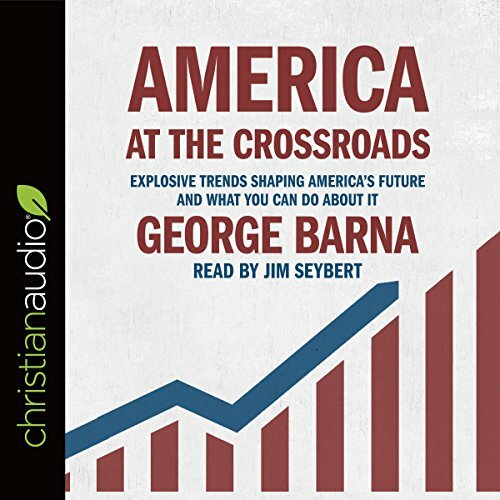 Barna provides helpful insight into how these groups influence our economy, politics, and values - and what their potential is to change America.